Remarkable Marketable Me: Boys & Girls Clubs of America is a safe place to learn and grow – all while having fun. It is the place where great futures are started each and every day. Boys & Girls Clubs of America is a safe place to learn and grow – all while having fun. It is the place where great futures are started each and every day. Hi, Jean Robb here. I'm so grateful to the Boys & Girls Club. I was a young single mom and needed the help to keep my kids in positive place with people to help inspire them. The Boys & Girls Club had a professional staff of young role models to encourage my kids to be all they could be. 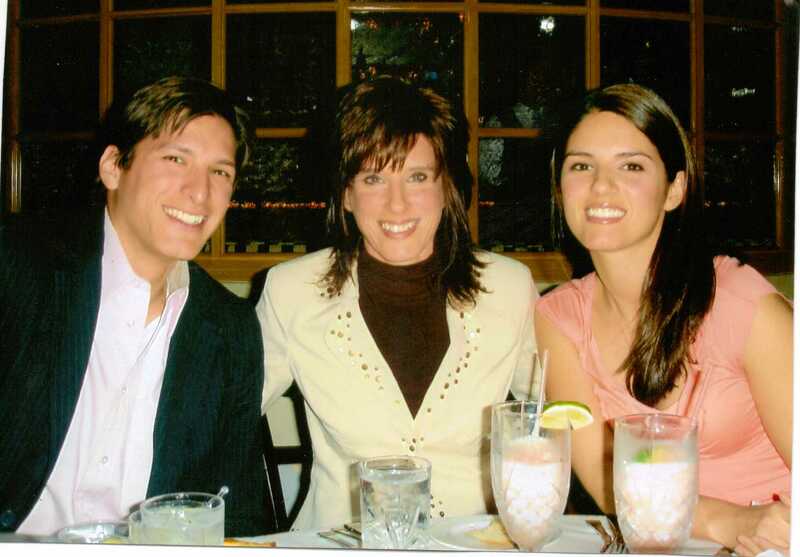 I will always be thankful to them for all they did for my family. 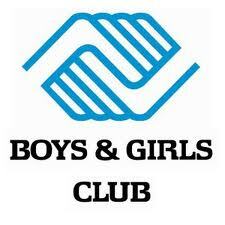 I truly believe that my kids are the great people they are today because of the help of the Boys & Girls Club! Look below to see how you can help the Boys a& Girls Club. Whether you tutor, volunteer, mentor, donate or educate others about the dropout epidemic, we can put all children on the path to a great future. Join us. We need to reframe the conversation to include community organizations like Boys & Girls Clubs. Working together, we can curb the high school dropout crisis. America is failing its children; more than 30 percent of young people don’t graduate high school. This is not just a problem for parents or schools. It is a societal problem that affects our nation as a whole. Helping communities, Clubs and kids. Take advantage of our latest corporate promotions. It is an easy way to help kids and Clubs! Fuel a Future: Mentor a Kid! Bank of America Customers and Associates! 19% of Club members are 11-12 years of age. 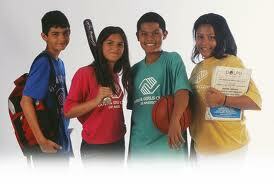 © 2011 Boys & Girls Clubs of America. All Rights Reserved.